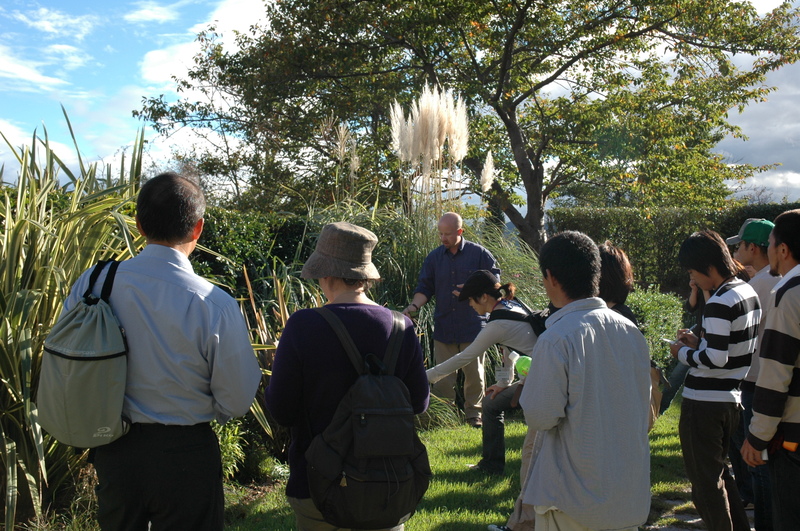 Education, learning and engagement of people with plants and the environment is a passion. 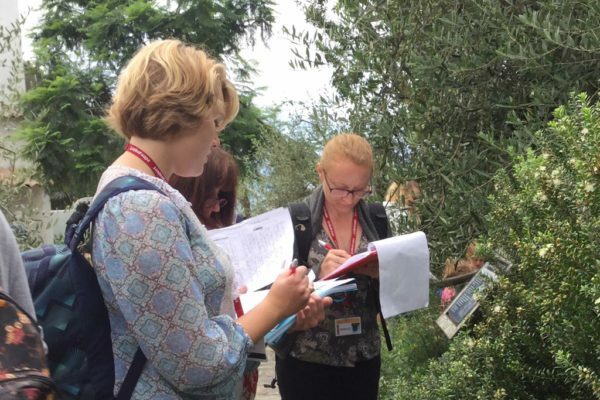 Delivering, developing and supporting education programmes for schools, universities, colleges and botanic gardens has formed a rewarding part of my career in horticulture. 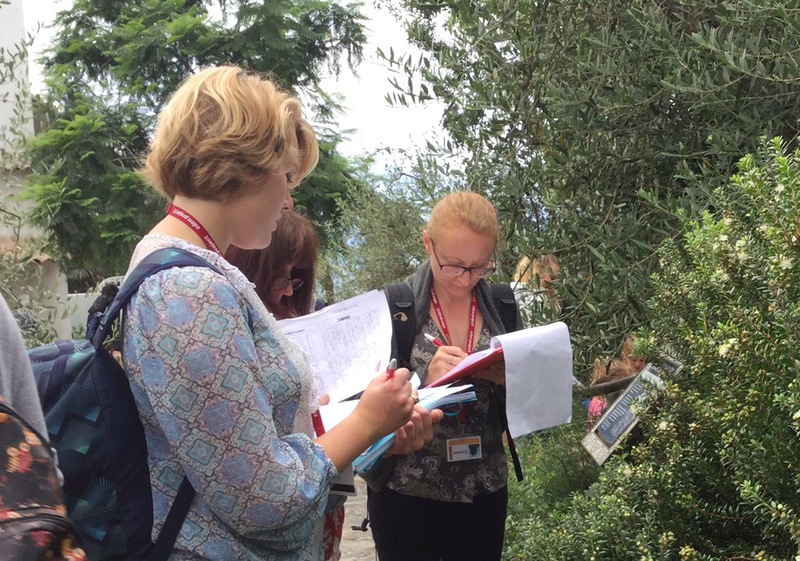 Study at the Royal Botanic Garden Edinburgh (RBGE) highlighted the potential of education to engage and empower individuals to have a positive impact on the environment we live in. 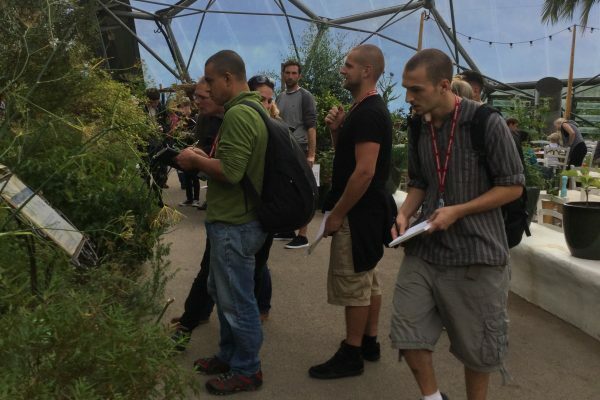 with A Masters Degree in Education for Sustainability further developing this connection between people and the natural world. Work for the Eden Project, RBGE and Awaji Landscape Planning & Horticulture Academy in Japan and establishing the Growing Devon Schools Partnership has given extensive experience in this field. Rupert’s research and programme mapping work will help to further develop our programmes in the fields of sustainability and horticulture. We would happily recommend him for similar work. 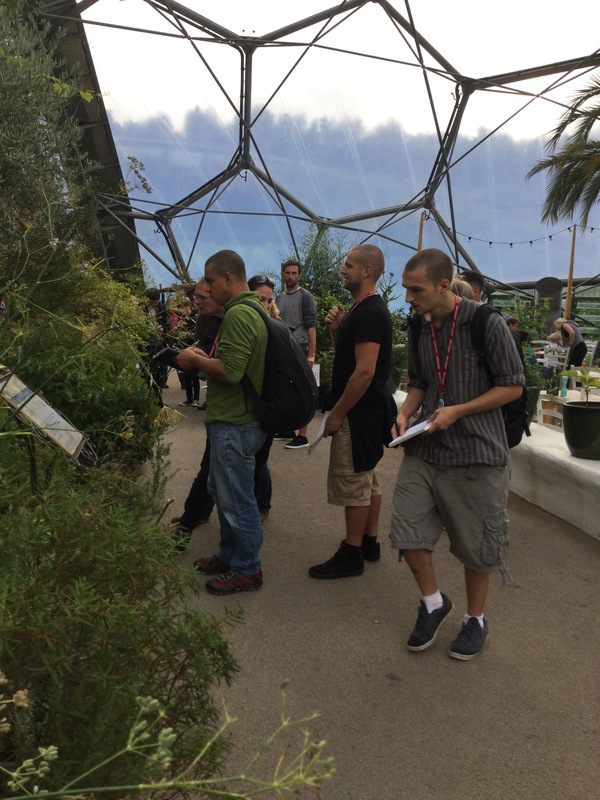 Programme development: Initiating and establishing programmes from schools to university degrees in horticulture, food & sustainability. Delivery & management: Running and overseeing education programmes to ensure maximum learning potential and opportunity. Support: Widening and maximising opportunities for learning through the use of technologies including webinars and on-line learning. 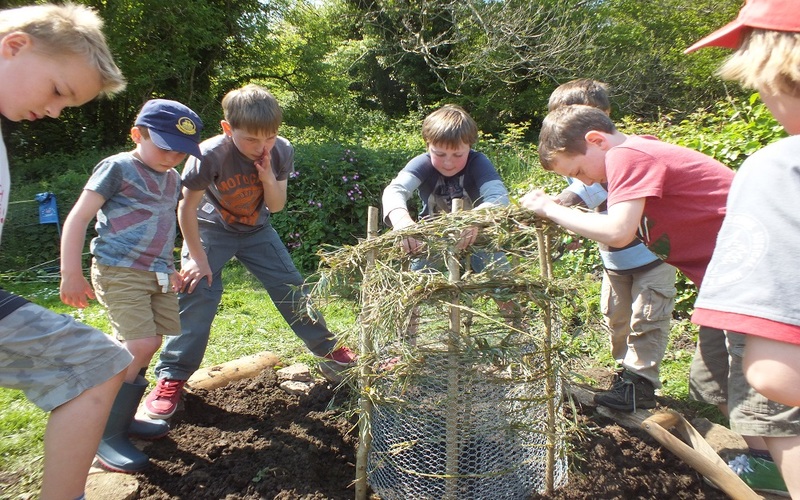 Established in 2015 the aim of the Growing Devon Schools Partnership is to support schools wishing to establish outdoor projects in their grounds. 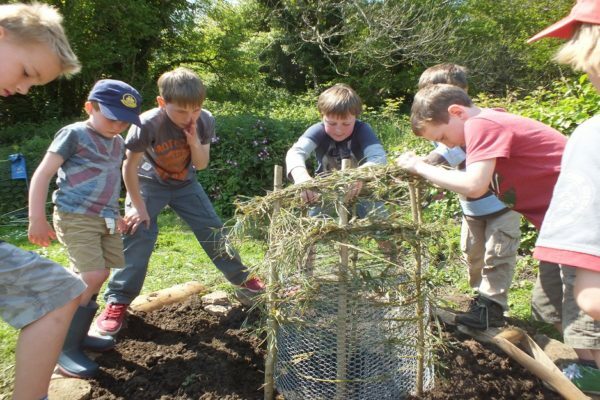 This might be a raised bed for growing vegetables or building a den as a base for story telling activities and engagement with the wider environment. I was one of the original founding members of the partnership although i am no longer directly involved.